Ensure your guest experiences deliver on expectations and drive repeat stays with a CX program designed by hotel and hospitality experts. 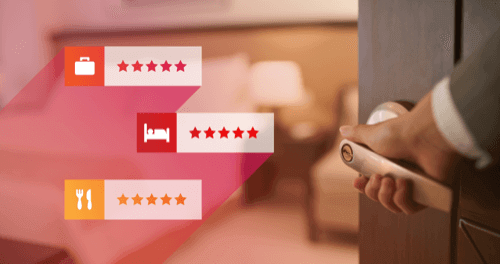 Improve guest satisfaction and increase repeat stays with a CX program designed for hotels. 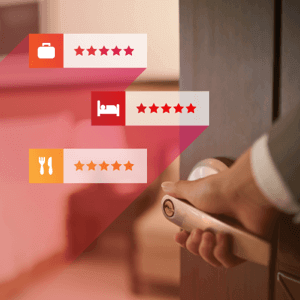 You can identify critical insights at every touchpoint in the guest journey from booking right through to check-out and identify the areas you need to focus on to drive loyalty and spend. We’ll help you assess your current CX strategy and deploy a best-in-class program specific to your business. 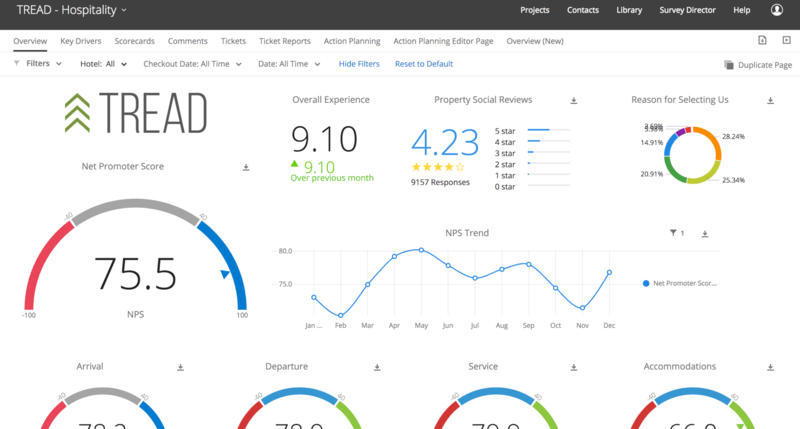 Once you’re up running, you will receive access to additional surveys, dashboards, new features, and industry benchmarks when released.